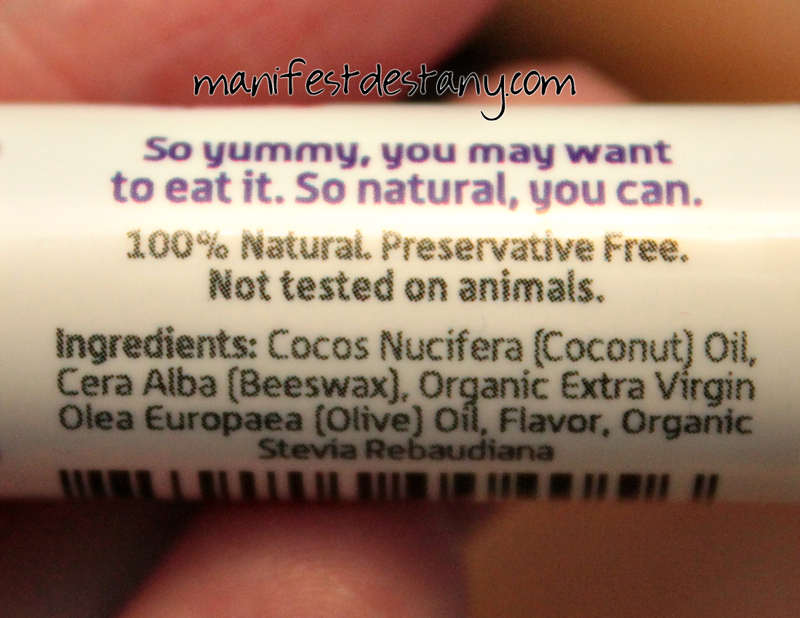 I had the pleasure of meeting the NOYA lip balm people at Cosmoprof this summer, and they were super nice! I got a sample of the cherry lip balm to take home, and boy am I glad! Cherry is one of my favorite flavors. 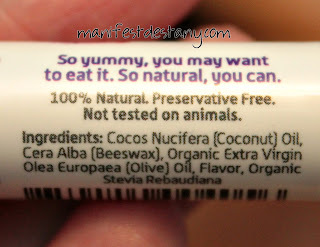 And this lip balm is amazing! And trust me. Yes, I have put it on only to find myself licking my lips immediately. I have to force myself to stop licking my lips when I wear it. I keep this tube next to my keyboard on my desk, and I'm always using it! 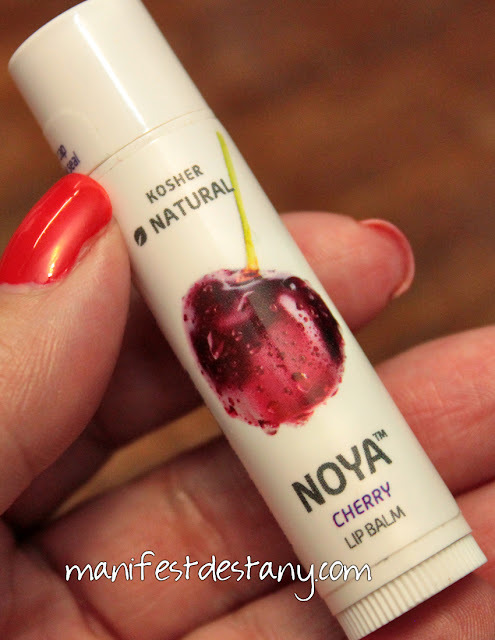 I've even been known to use it on my cuticles if I need a quick fix :) NOYA is definitely my go-to lip balm. It's so smooth it just rests on the lips. Plus, it smells good too!